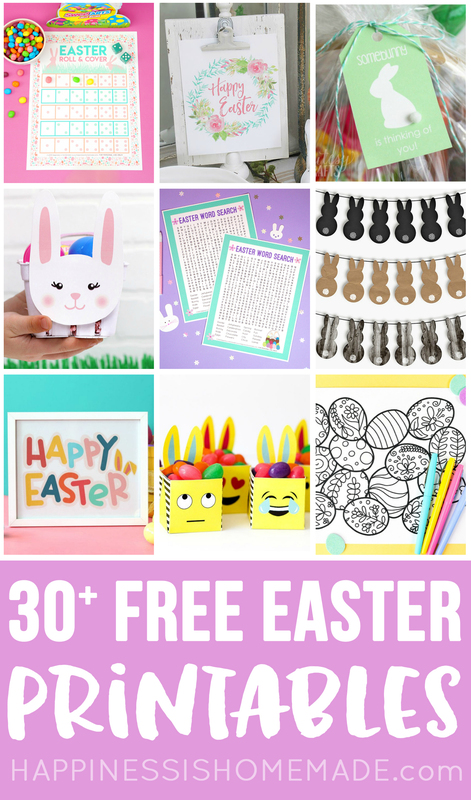 30+ Totally Free Easter Printables – we’ve got them all! 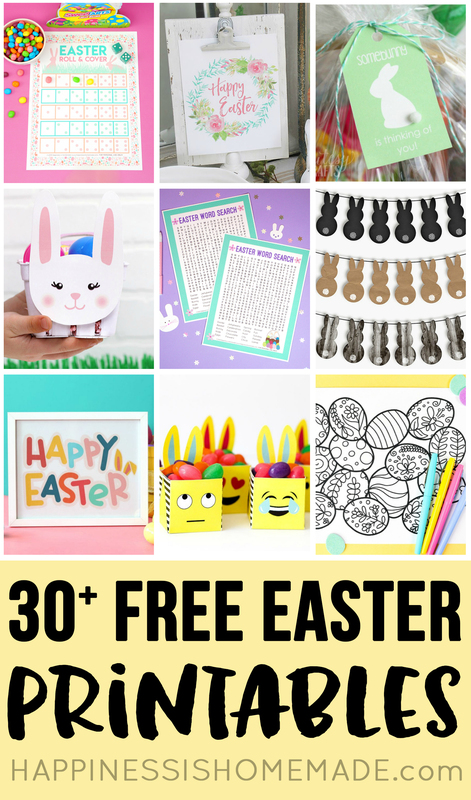 Easter home decor, kids printables, Easter games, coloring pages, gift boxes, treat tags, and more! 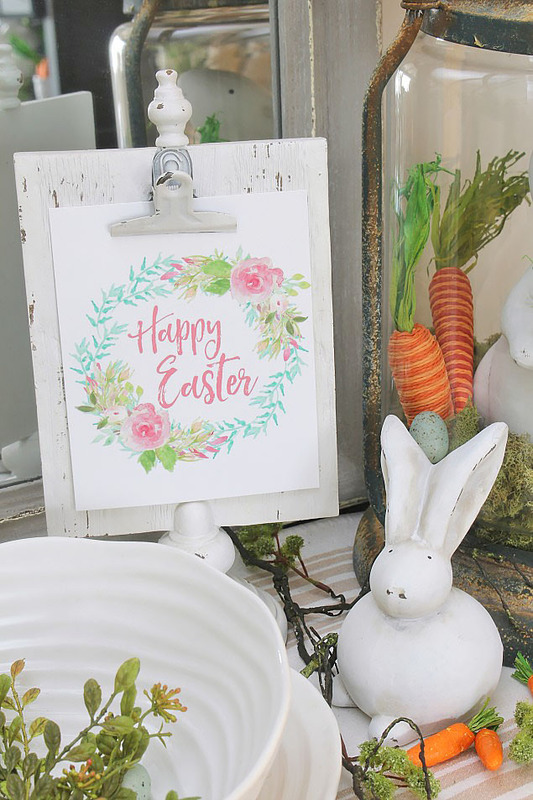 Easter will be here before you know it, so it’s time to break out those springtime decorations and start your Easter crafting! To make things easy for you, we’ve compiled a collection of 30+ of The Very Best Free Easter Printables to get you started! 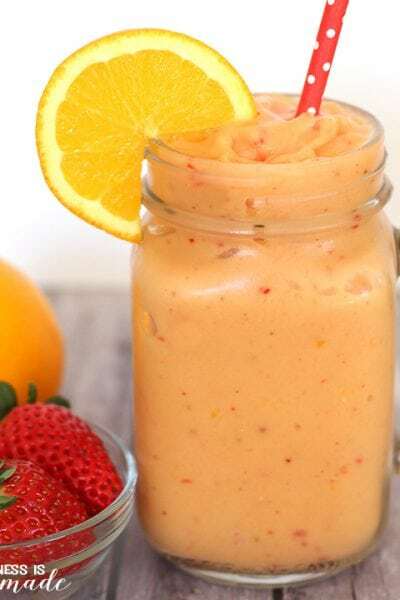 This collection has a little bit of everything in it, so you’re sure to find something that you’ll love! 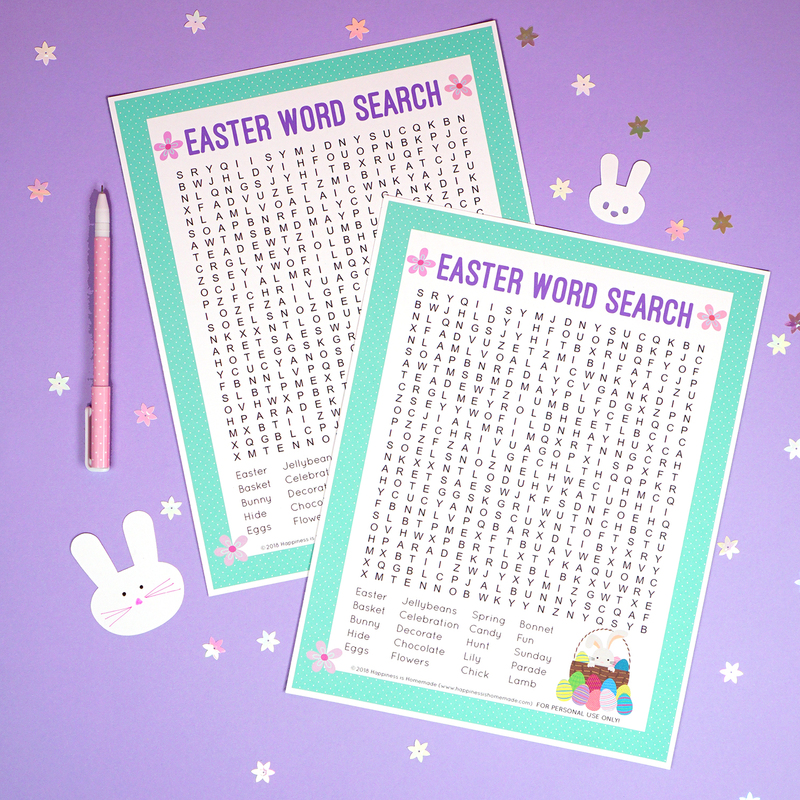 Kids and Family Printables – Easter word searches, bingo cards, family games, and more! 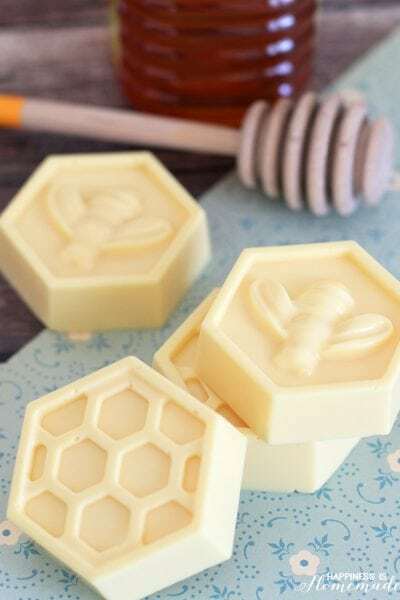 Easter Gift Ideas – gift tags, treat bag toppers, and the cutest gift boxes! Easter Coloring Pages including a GIANT Easter egg! 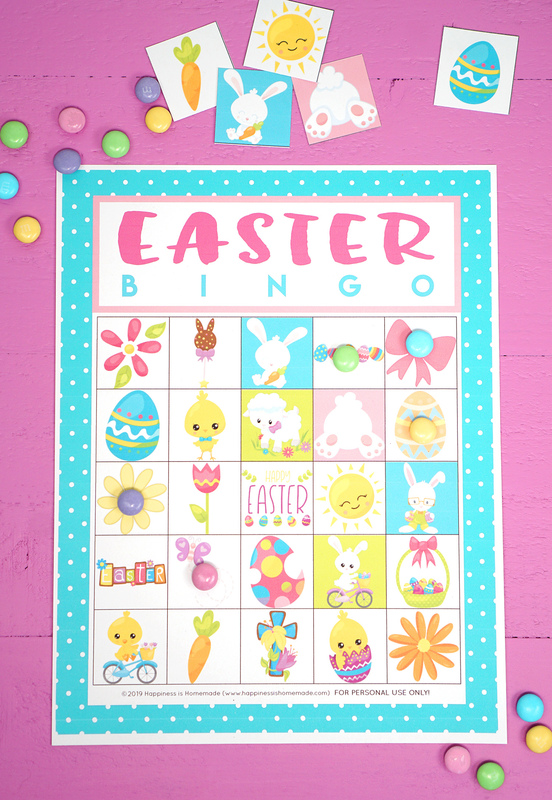 These cute printable Easter Bingo game cards are fun for all ages! 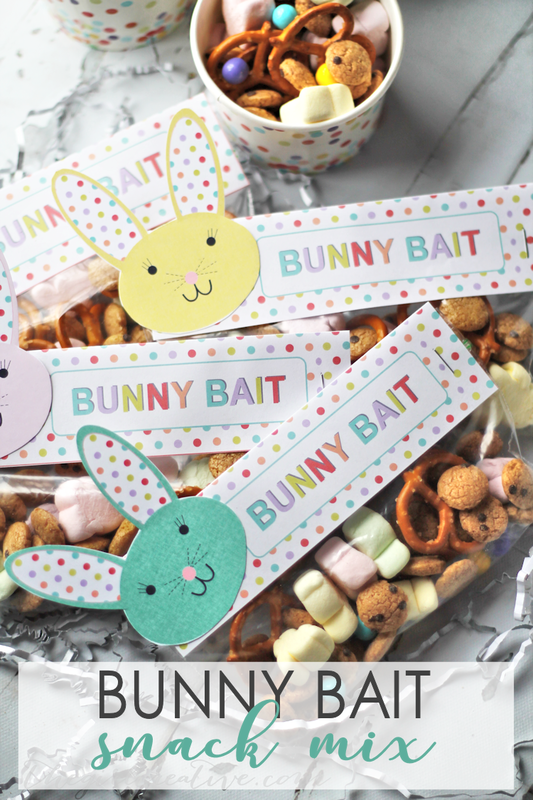 Use these Bunny Bait Snack Mix Tags to make cute Easter treats for friends and family! 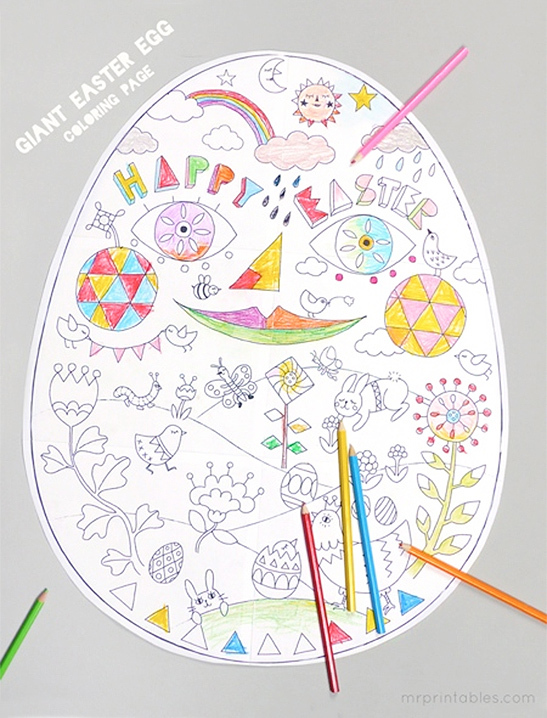 This Giant Easter Egg Coloring Page puts a fun and super-sized twist on traditional coloring pages! 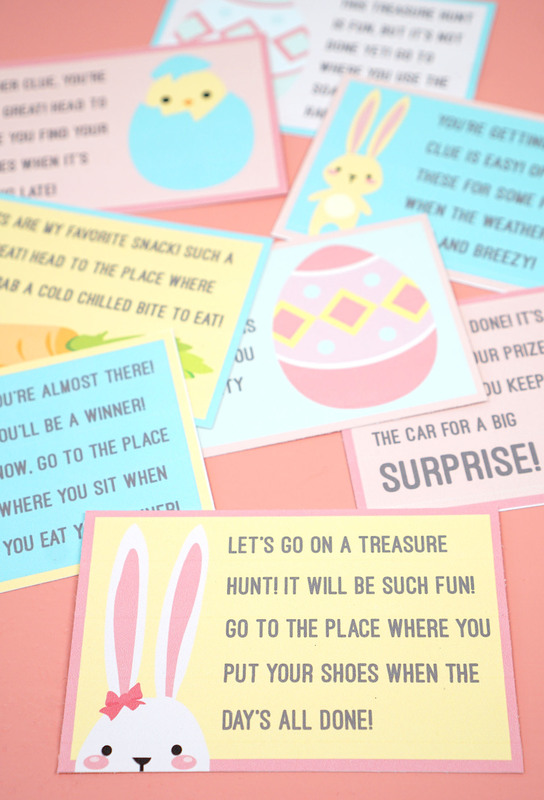 Let the Easter Bunny lead your kids on a fun Easter Scavenger Hunt to find their baskets! 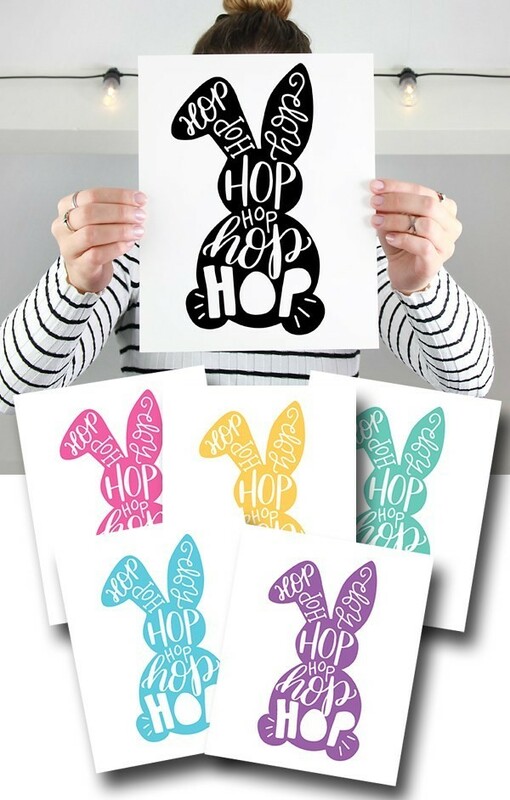 Use this adorable Easter Bunny Hop printable to decorate for Easter – BONUS: there’s also a fun coloring sheet version for the kids! 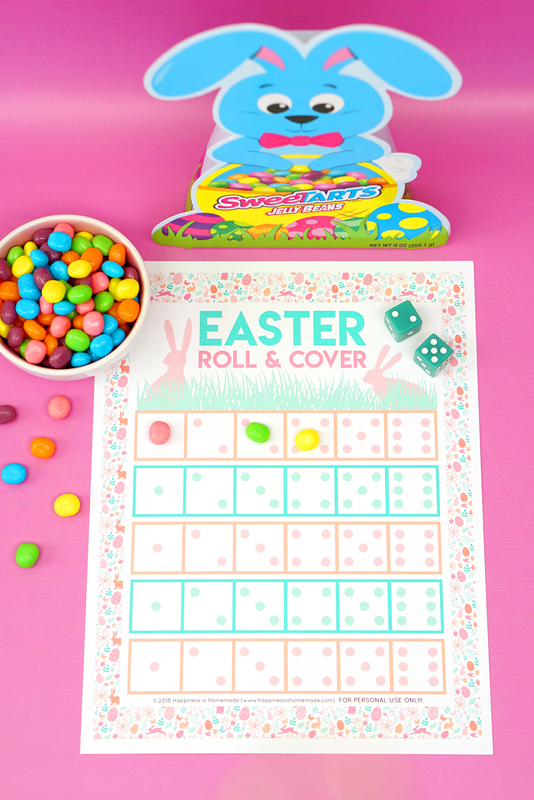 This fast-paced Easter Roll And Cover game is the perfect for groups of 1-100! 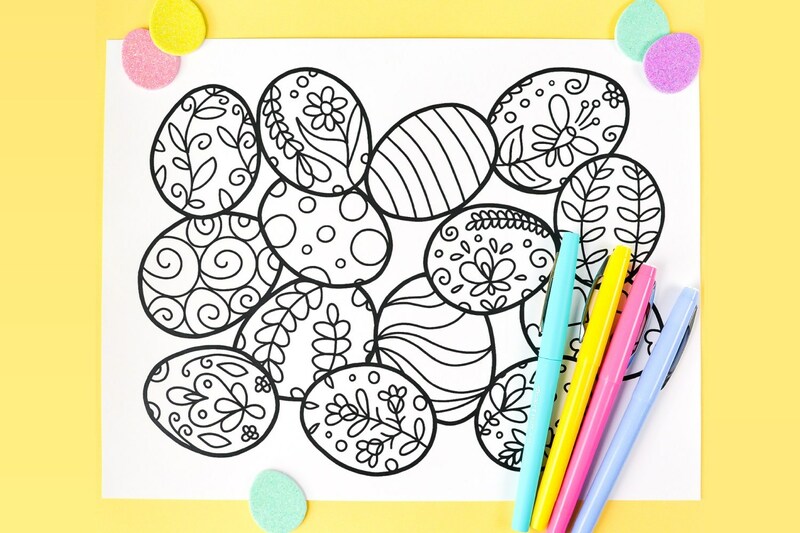 I love all the different designs and patterns in this Easter Egg Coloring Page! 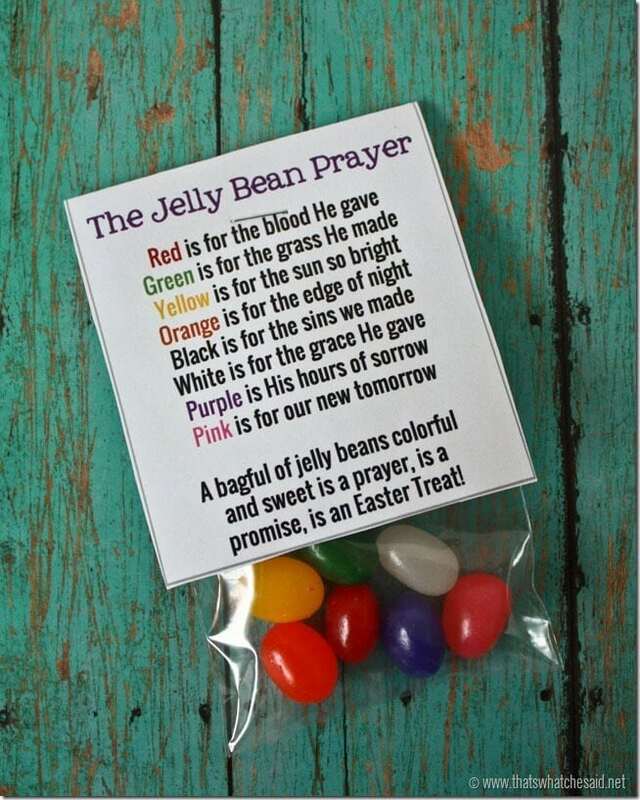 The Jelly Bean Prayer is an Easter classic! 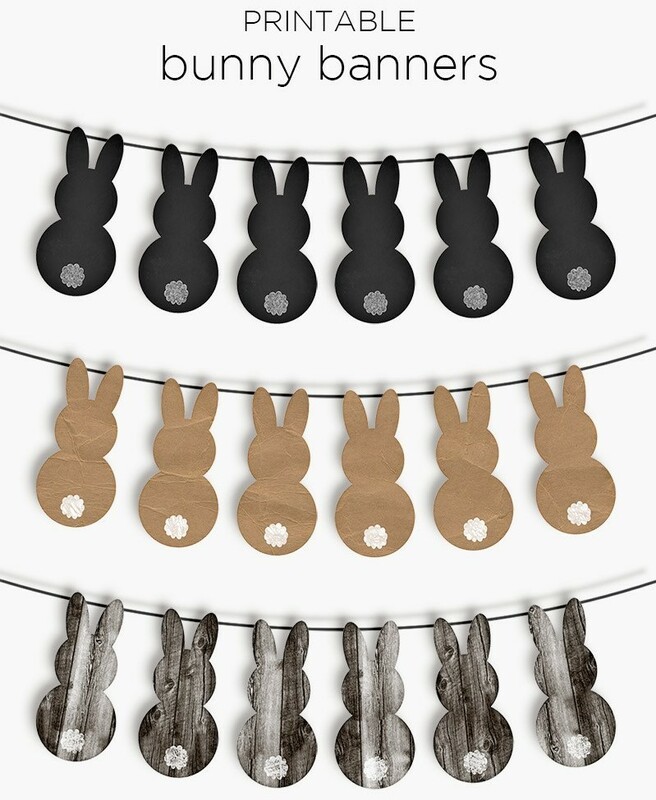 These Bunny Banners are all so cute! I can’t decide which version I like the most! 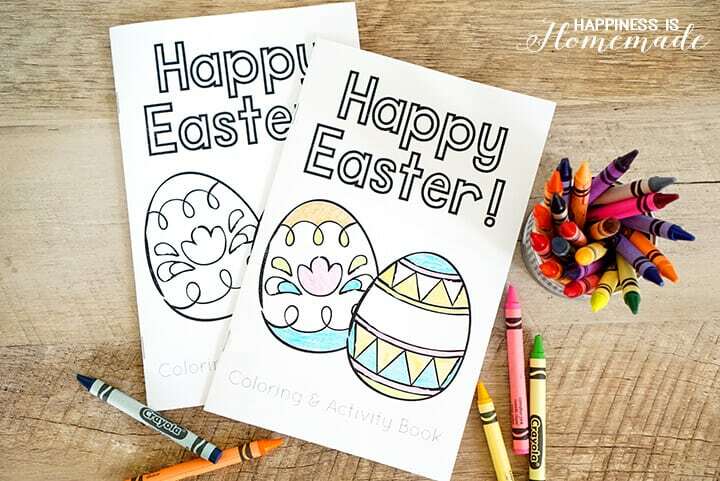 These Easter Coloring Books make a great addition to Easter baskets! 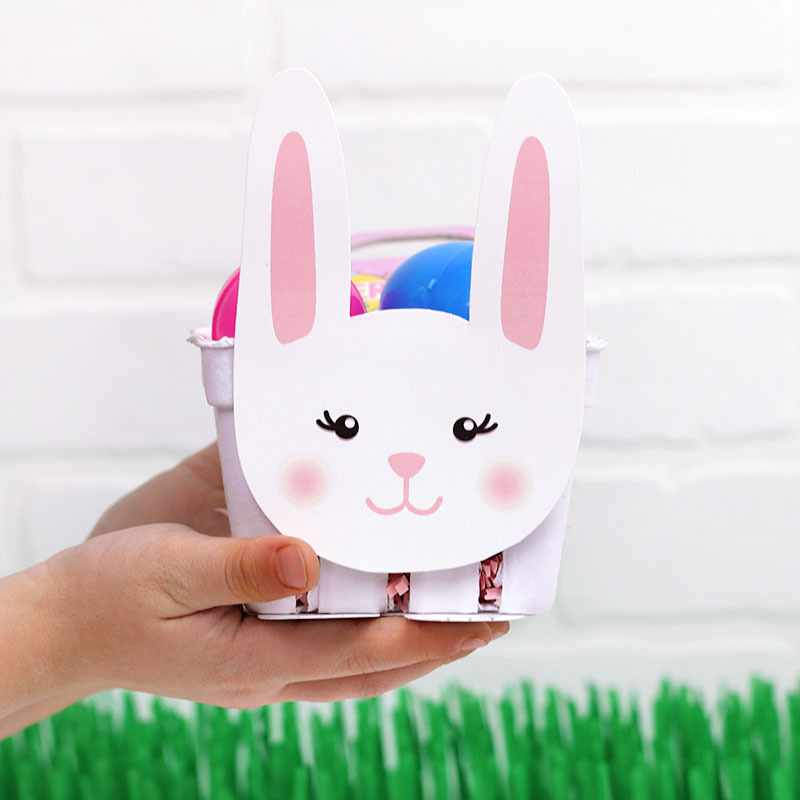 How adorable are these Bunny Treat Baskets?! 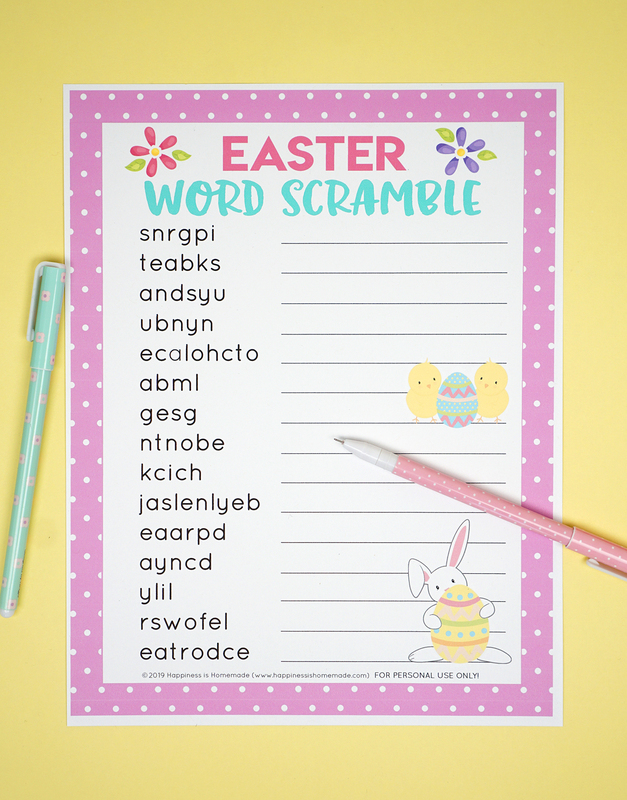 This Easter Word Scramble is perfect for class parties, Scouts, playgroups, and more! 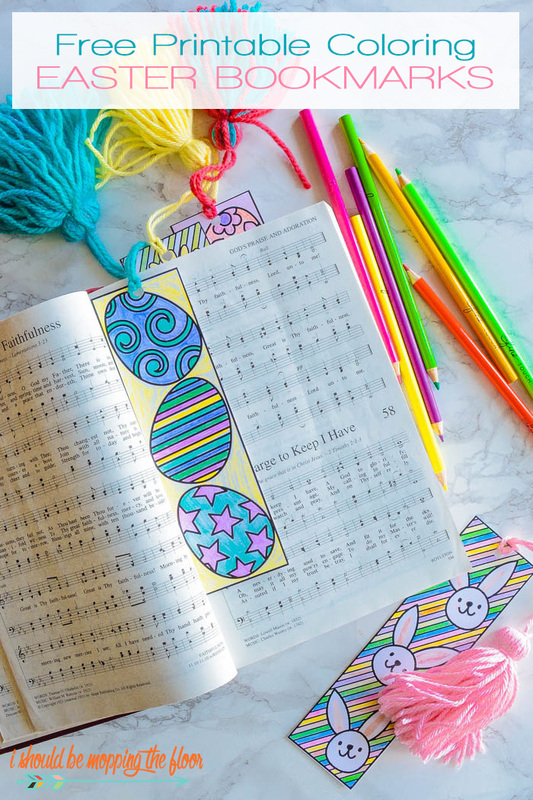 Easter Coloring Bookmarks would make a great classroom or Sunday School activity! 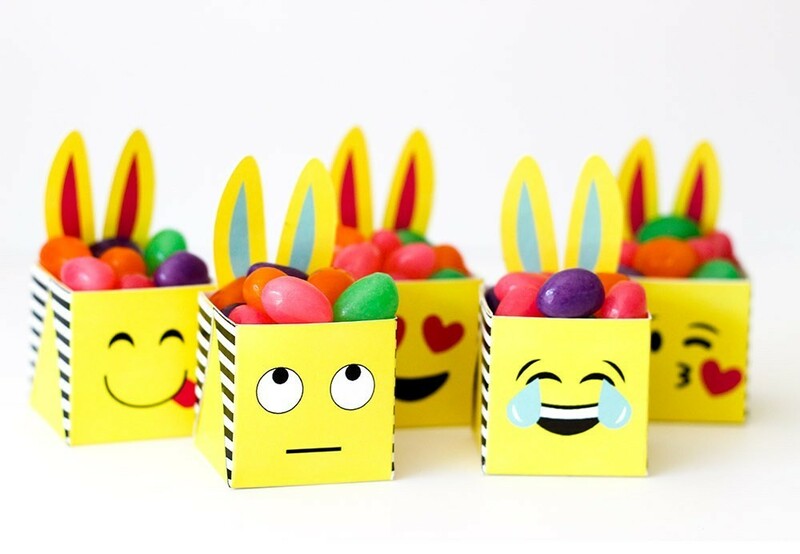 These Bunny Emoji Treat Boxes are so much fun – what a clever idea! 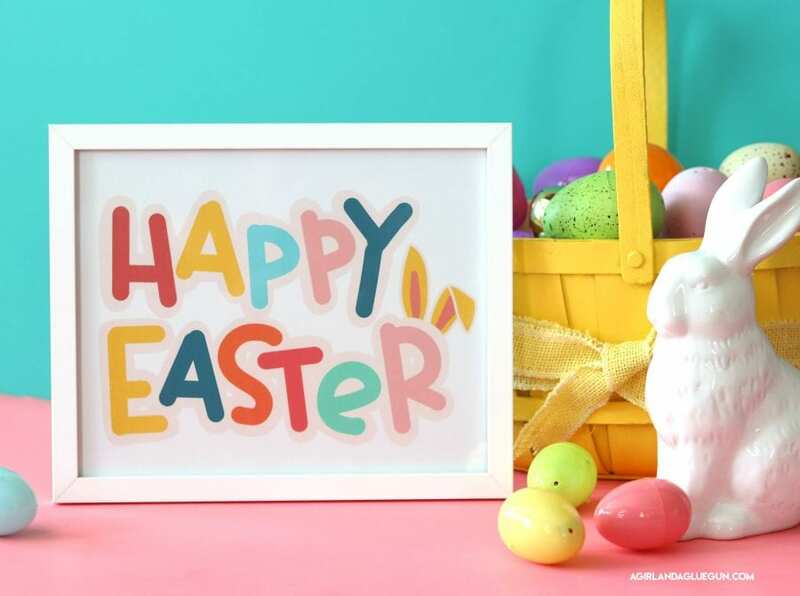 This Happy Easter printable also comes with an additional cut file (for your Cricut or Silhouette cutting machine) so your Easter crafting possibilities are endless! 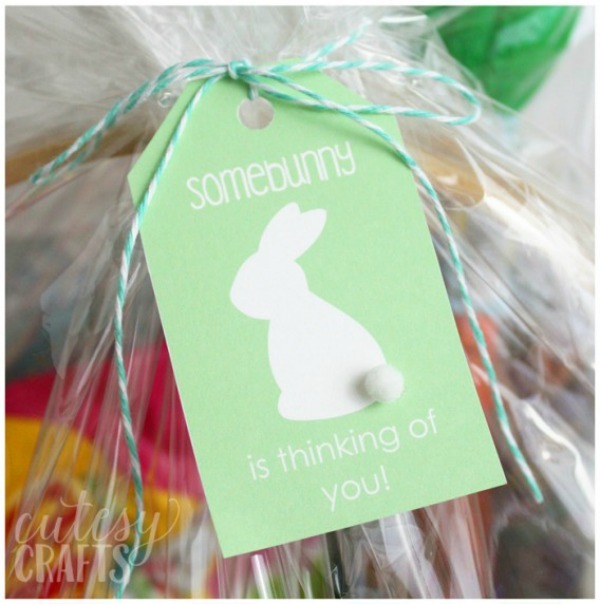 Use these “Somebunny is Thinking About You” Easter Basket Tags to gift sweet Easter treats to family and friends! 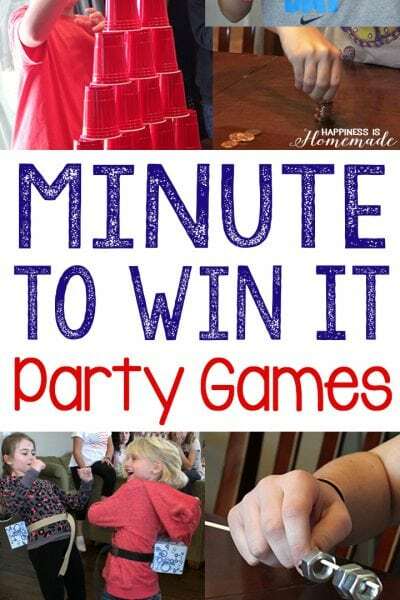 This Easter Memory Game is perfect for younger children and Family Game Nights! 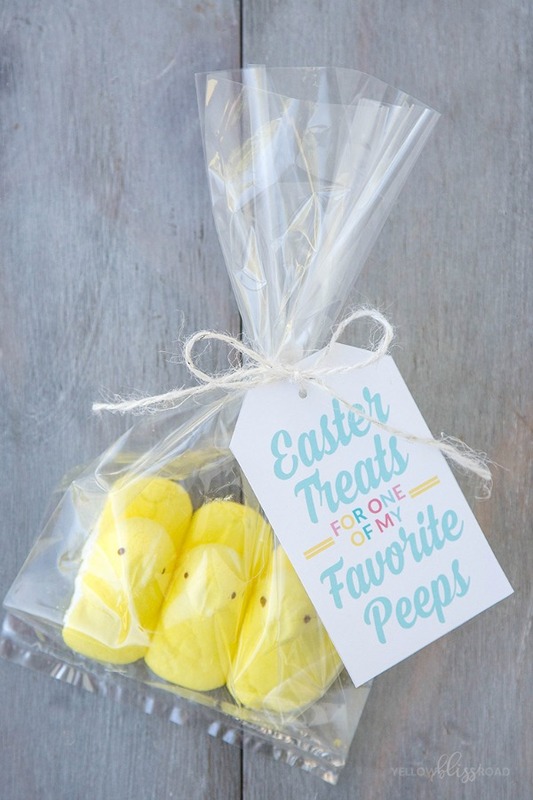 These Peeps Treat Bag Tags are perfect for gifting sweet Easter treats! 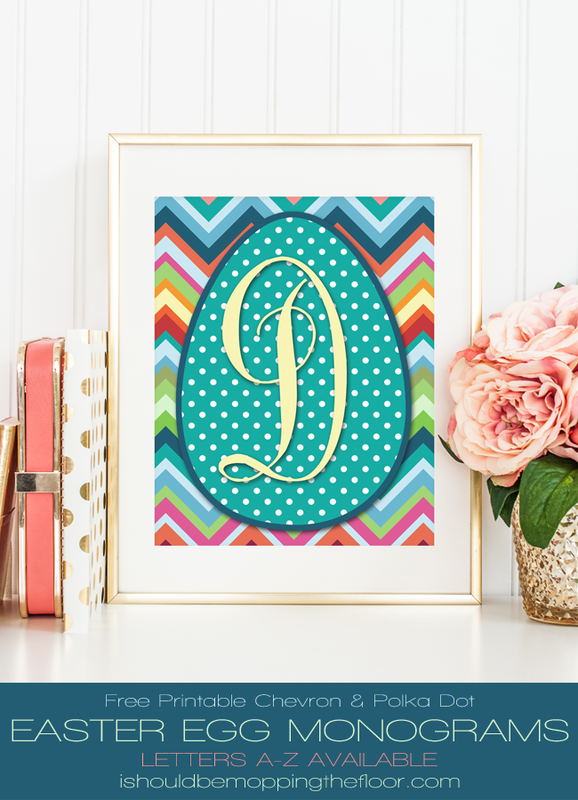 Choose your own free printable Easter Egg Monogram to decorate your home for the holiday season! 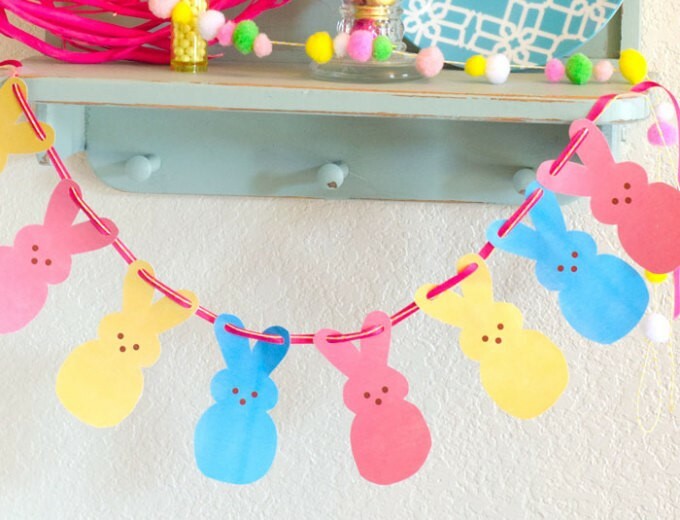 This Peeps Garland would make a fun addition to your holiday decor! 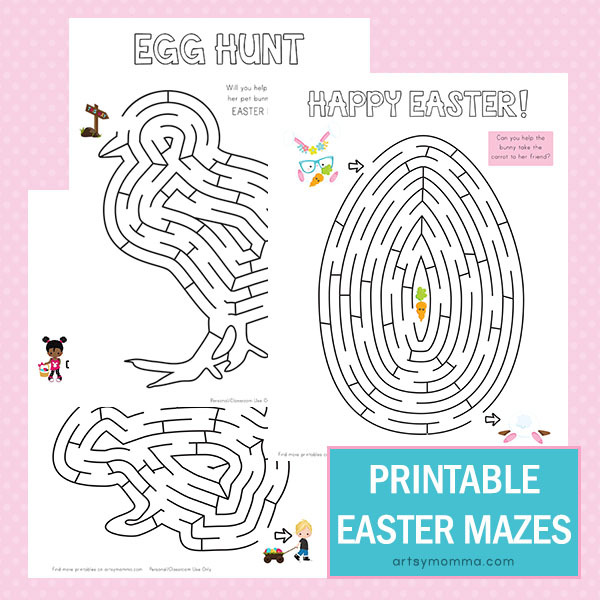 Printable Easter Mazes are a lot of fun for young kids! 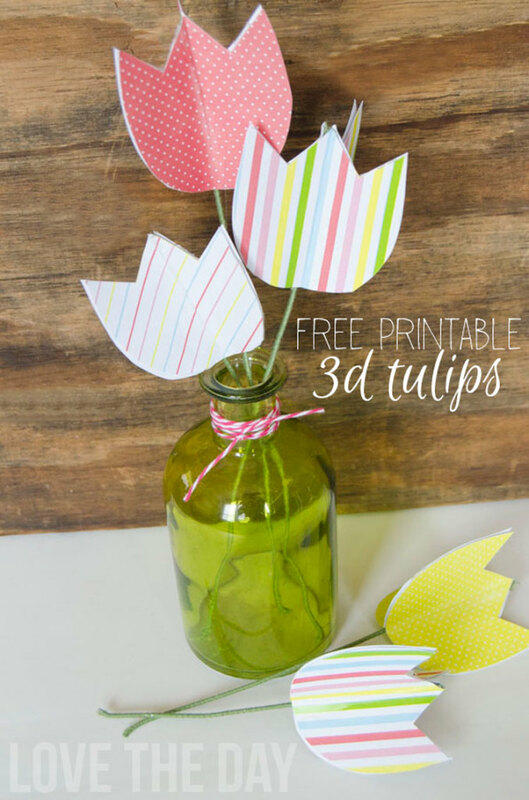 Printable 3D Tulips make a super pretty Easter bouquet for your table! 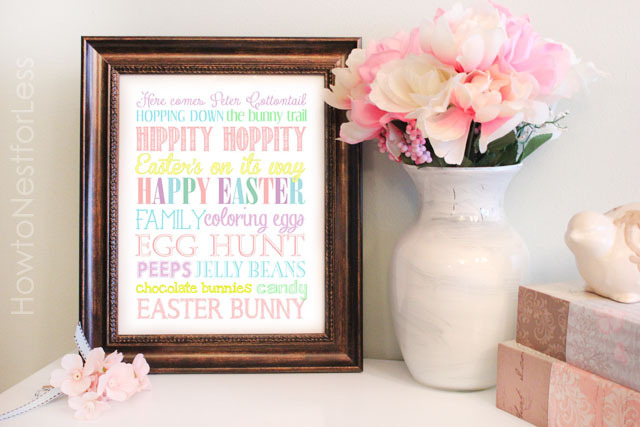 This pretty watercolor Happy Easter Printable is one of my favorites in this collection! 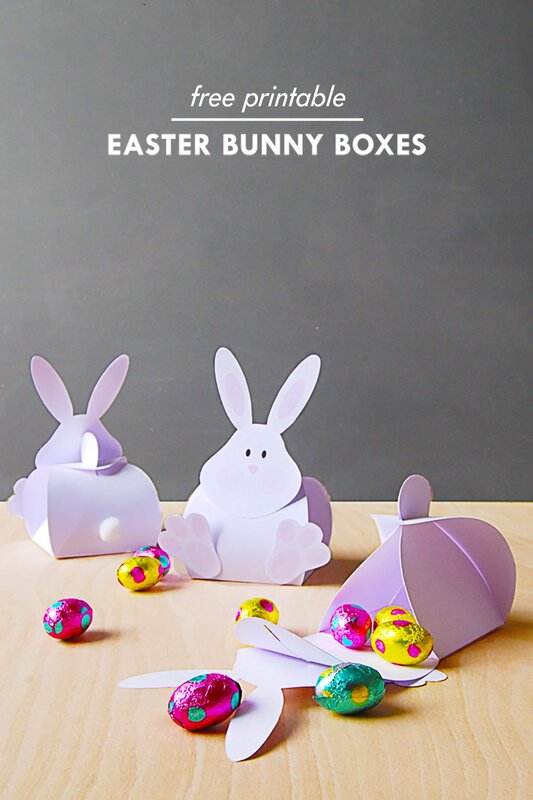 Easter Bunny Boxes are sure to be a huge hit with all ages! 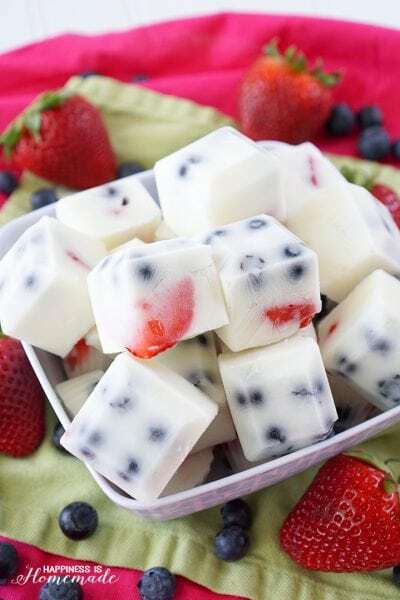 Such a fun way to gift Easter treats! The colors in this Easter Subway Art are so pretty! 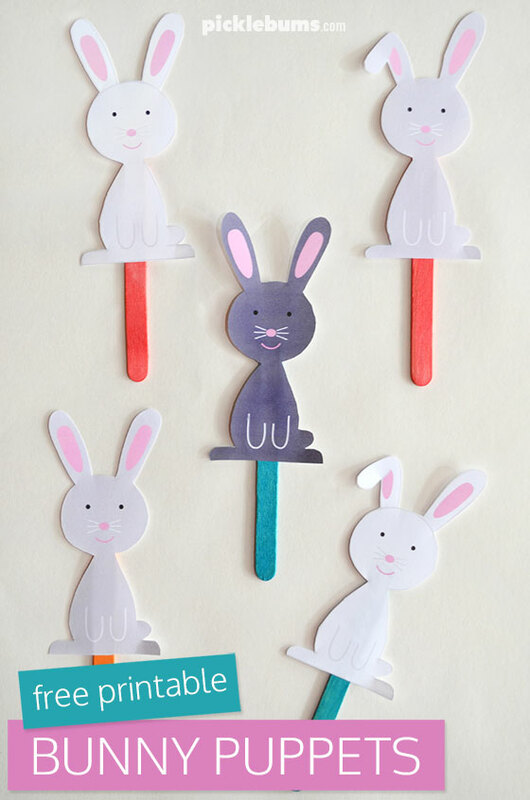 These Bunny Puppets are super duper cute, and they’re great for kids of all ages! 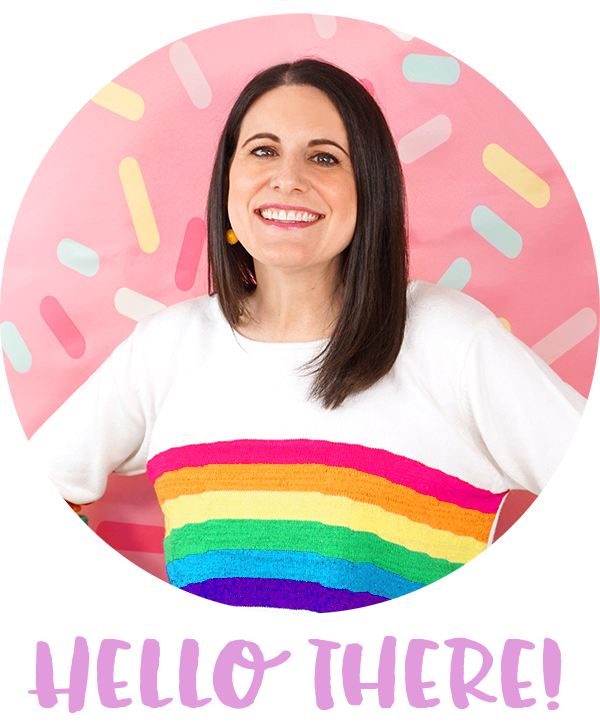 I love this colorful Happy Easter Banner! 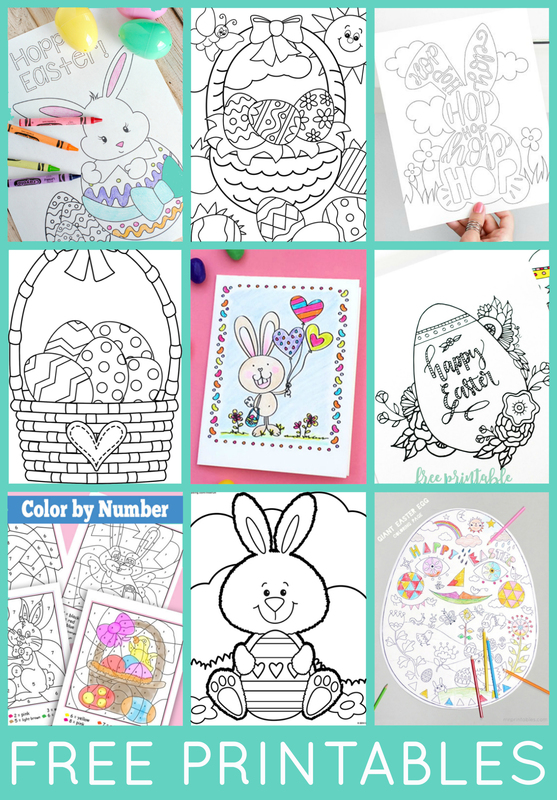 If you’re looking for even more Easter Coloring Page Printables, be sure to check out this collection! Wasn’t that an awesome collection?! 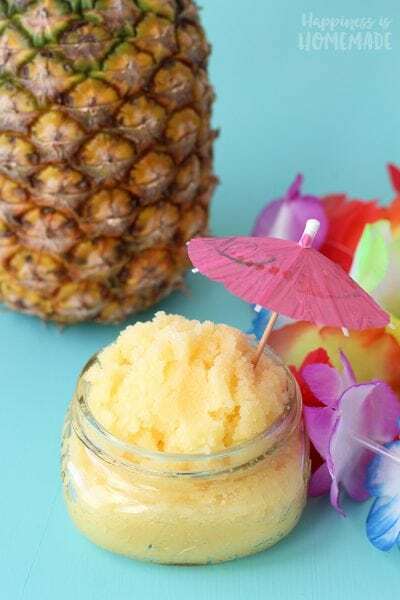 These are some of my most favorite Easter printables ever, and I’m sure there’s something here to suit everyone! 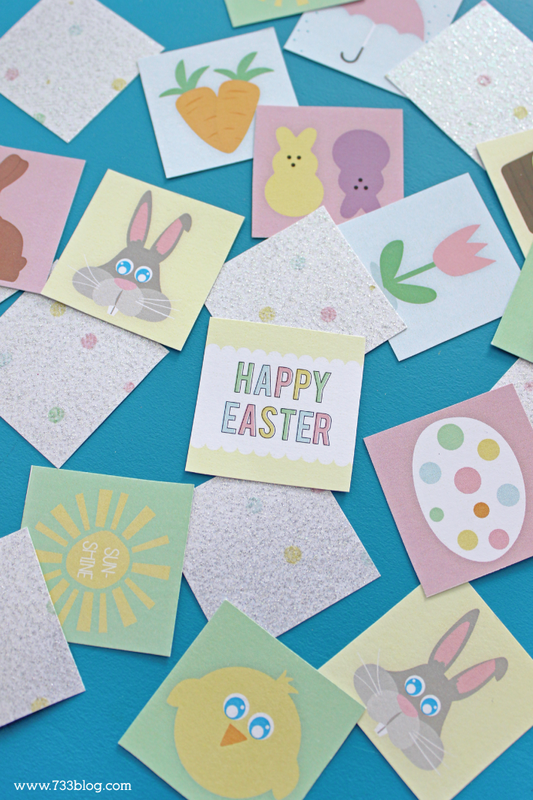 Pin These Free Easter Printables for Later!